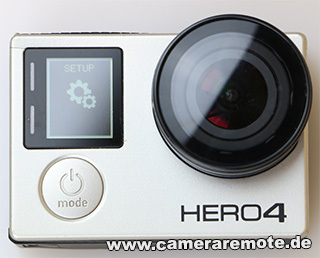 This tutorial shows how you reset the GoPro Hero 4 Silver and GoPro Hero 4 Black Edition WiFi password. Resetting the password is useful in case you forgot the password, or if the password got compromised. 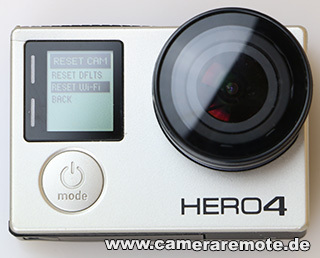 The camera will now reboot. 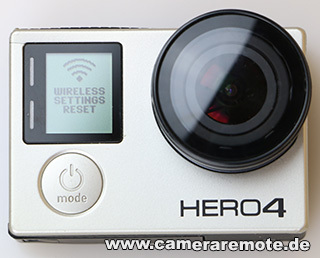 After reboot the WiFi password is reset to the default password “goprohero“.